This 4 Star Hotel has 163 bedrooms, with a range of dining options including 2 restaurants and a coffee shop. Grain and Grill bar and restaurant serve breakfast, lunch, dinner. The Italian Kitchen restaurant, a standalone restaurant with a separate entrance from Parnell Pace, serves delicious Italian food to the highest of standards. In additional to the 2 restaurants, there is also a Red Bean Roastery coffee shop facing onto South Mall providing a great cup of coffee to our hotel guests and locals.Maldron Hotel Southmall is superbly located overlooking the River Lee and ideally located in the heart of the city, the hotel is situated close to all the main shopping, tourist areas and business districts. Visitors enjoy easy access to the famous English Market, Crawford Art Gallery, Cork City Hall and Cork Opera House. The main shopping streets including St. Patrickâ€™s Street and Opera Lane are just a few minutesâ€™ walk from the hotel. 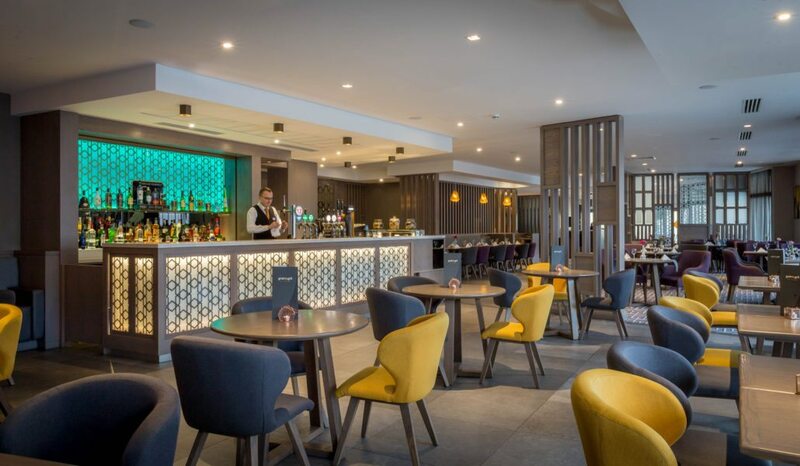 Maldron Hotel Southmall is the perfect location for those attending any festivals throughout the year including the Jazz Festival, Cork Film Festival and Cork Midsummer Festival. The enviable Proximity to the revamped Pairc Ui Chaoimh will delight sports & music enthusiasts alike. 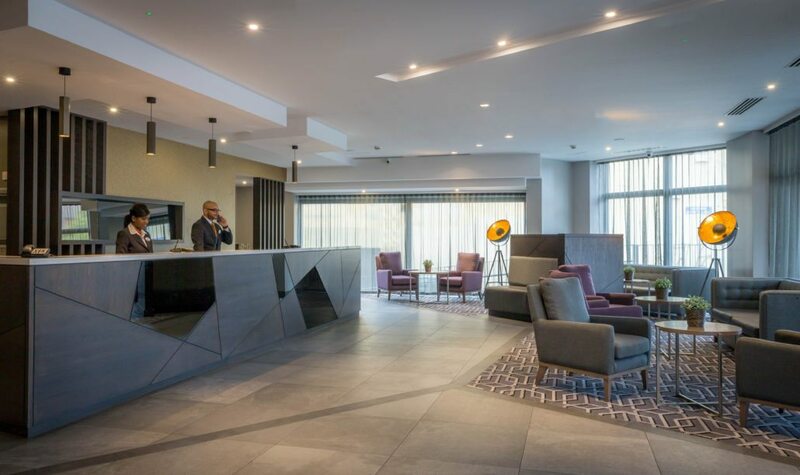 For those looking to make the most of Corkâ€™s buzzing social scene, the hotel is ideally located close to the popular OliverPlunkett Street, home to some of Corkâ€™s most popular bars and nightclubs. 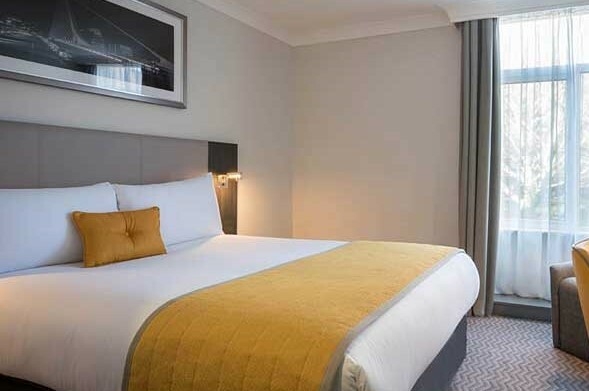 Maldron Hotel Southmall is the perfect location for those attending any festivals throughout the year including the Jazz Festival, Cork Film Festival and Cork Midsummer Festival. The enviable Proximity to the revamped Pairc Ui Chaoimh will delight sports & music enthusiasts alike. For those looking to make the most of Corks buzzing social scene, the hotel is ideally located close to the popular OliverPlunkett Street, home to some of Corks most popular bars and nightclubs.